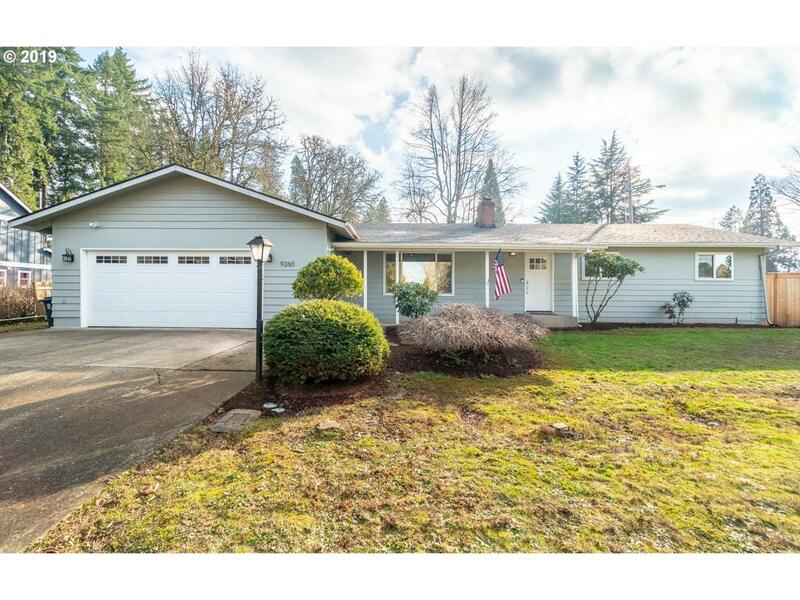 Inviting home, immaculately maintained on much desired corner.21 acre lot. 3 bedrooms, 2 bath, bonus room, 1536 sqft, detailed finishing touches, lovely color coordinated spacious living space. Conveniently located near grocery & shopping stores, schools, Hwy etc...Don't miss this one, it's a keeper! Listing provided courtesy of John L. Scott Salem.